A setting of the Latin gradual for the anniversary of the dedication of a church. This four part unaccompanied setting by Nicholas Wilton is dedicated to Cantiones Sacrae of Dundee for whom it was composed. 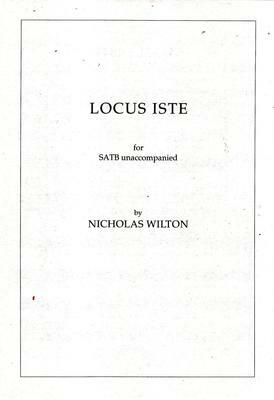 What do you want to know about Locus iste?